Cooper is a certified Acro addict..
He’s also a passionate advocate for “finding the art of balance” within movement, human self development / community / environment & deepening heart connections with playful authenticity.. 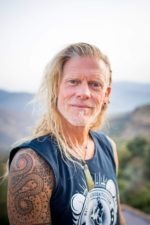 He has been on this acro journey of self discovery since the bug bit in 2014, seeking out & searching for personal development / growth & the embodiment of this practice, worldwide..
Cooper has a keen eye for detail & refinement (virgo rising haha) Fundamental / foundational basics & things that flow. He loves the complexity, depth & multiple layers found within this practice & this is what he loves to share, help inspire & nurture in others. 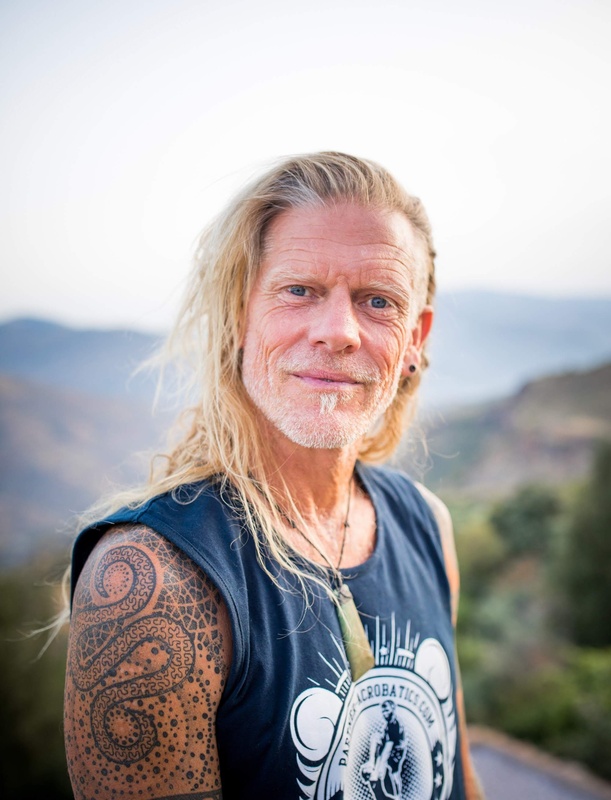 Slackline Australia instructor, Bodyworker – Thai, Polynesian & Chi Nei Tsang, a PDC in Permaculture & an Artist.